Create a triangle and determine the measure of each of its angles. 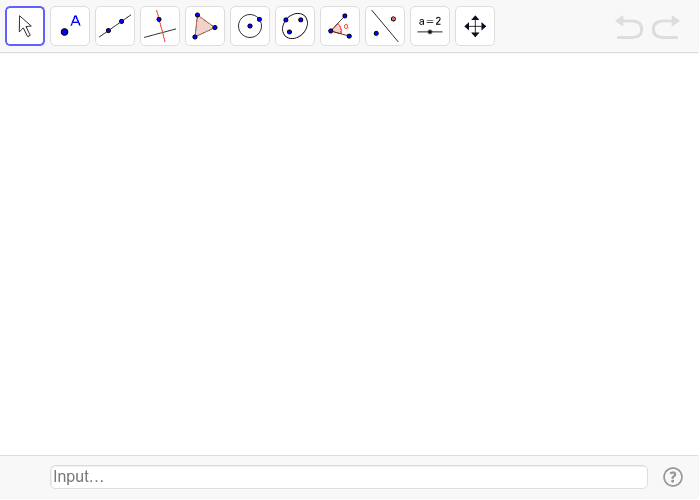 Use the Perpendicular Bisector tool to create the perpendicular bisector of each side in your triangle. Now create an obtuse triangle, measure the angles and create the perpendicular bisectors of each side of your triangle. On your handout comment about anything you observe as a result of your construction. Now create a right triangle, show the measure of all angles, and create the perpendicular bisector of each side. Now create an acute triangle, show the measure of each angle, and create the perpendicular bisector of each side. Create a triangle, measure the angles, and create the perpendicular bisector of each side. Now place a point where the perpendicular bisectors intersect. Choose the select tool, the arrow, and click and move one of the corners of the triangle. Watch the point of intersection and answer question on the handout. 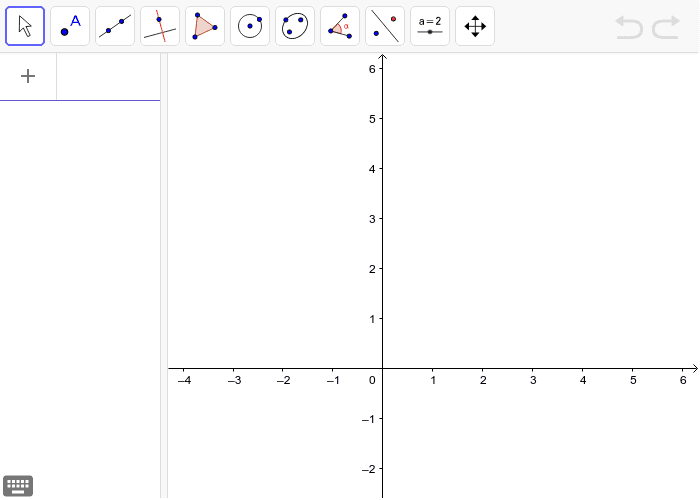 Create a triangle, draw the perpendicular bisectors of each side, and place a point where the perpendicular bisectors meet. Measure the distance from the point of intersection to each corner of the triangle using the measure tool. You will click on the intersection and then the corner to measure when you have the tool active. Now click the Arrow icon, click on a corner and move it around. Watch the distance measurements. Okay the last task! Find the circumcenter of the triangle. Check your handout if needed. Create a circle using the circumcenter as one point and a corner as the second point. What happens when the circle is drawn? Select the Arrow icon and move a corner!